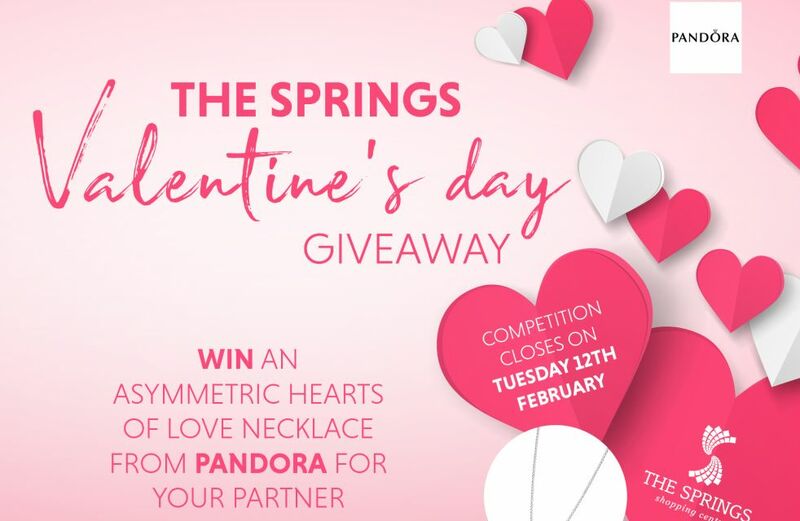 Would you like to win an Asymmetric Hearts of Love Necklace from Pandora for your partner? Simply fill in the form below and tell us why your partner deserves to win. Competition closes on Tuesday 12th February at 5pm. Why does your partner deserve to win?